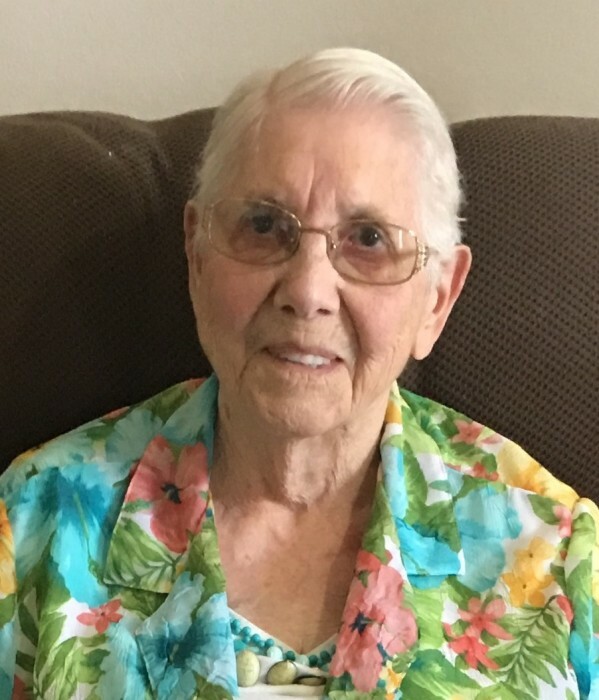 Mary M. Briner, 89, of Mansfield, formally of Crestline passed away on Sunday, January 13, 2019, in Mansfield, after a brief battle with cancer. Mary was born in Carter County, Kentucky on July 14, 1929 to the late Ambrose and Virginia (Rucker) Branham. She married Raymond F. Briner, Jr. on May 13, 1950 and he survives her. Mary was a member of St. Joseph Catholic Church, Crestline. She enjoyed country music and loved to go shopping. She was known for her abundance of purses, she also enjoyed her wallets, shoes and clothes. Mary was a loving wife, mother and grandmother. In addition to her husband, she is survived by her children; Karlene “Sue” Miller, Mansfield, Raymond E. Briner, Shelby, Mary and John Shark, Lexington, Nancy and Ron Layko, Jr., Youngstown, Edwin and Kellie Briner, Mansfield, Rick and Pam Briner, Galion; 13 grandchildren; 33 great-grandchildren; 5 great-great-grandchildren and her sister Ruth (Carroll) Burnett, Chiefland, Florida. Mary was preceded in death by her two children, James Briner and Charlene Briner; her siblings, Elizabeth Cook, Andy Branham, Charles Branham, Hazel Branham, Polly Phillips, James Branham, Emma Patterson and Webber Branham. Friends may call on Wednesday, January 16, 2019 from 4:00 PM to 7:00 PM at the Schneider-Gompf Funeral Home, Crestline. Funeral services will be held at 11:00 AM on Thursday, January 17 at Schneider-Gompf Funeral Home, Crestline, with Father Chris Bohnsack officiating. Burial will follow in St. Joseph Catholic Cemetery, Crestline. In lieu of flowers, memorial contributions may be made to Hospice of North Central Ohio in care of the funeral home.